This a 1968 Victory 21 built by Coronado. 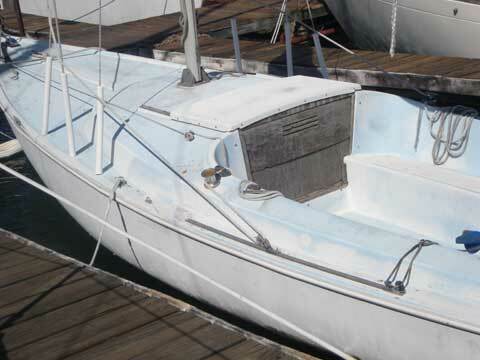 This boat is in good condition with a soft spot on the port side seat that is very repairable. 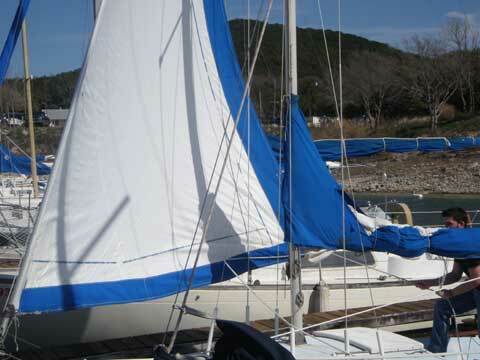 It has a roller furling system. 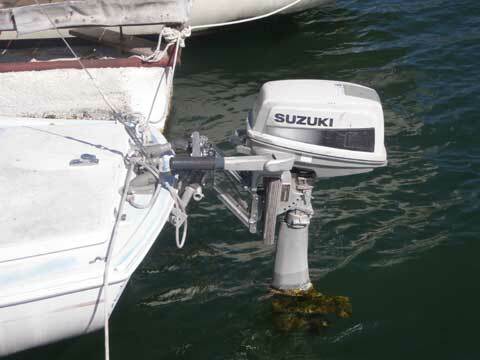 A recently tuned up 6 hp Suzuki long shaft that runs great. 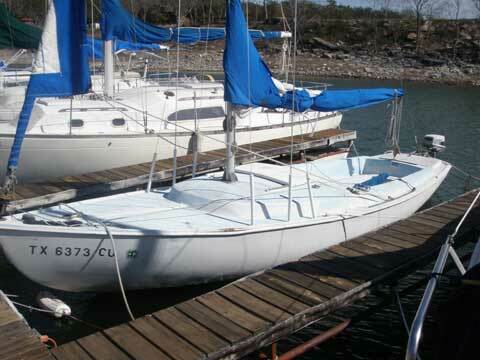 May be seen at Highland Lakes Marina and the slip is transferable as well.